When Is Joe Coming to Your State? Joe Has Speaking Engagements On the Following Dates. BOOK HIM IF HE’S IN YOUR AREA! 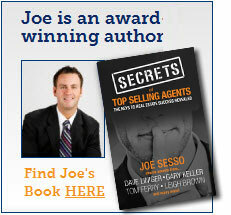 Subscribe to Joe Sesso’s Blog!